8 Vancouver SEO Tips You’Ll Ever Need To Make Your Site Competitive! WittyCookie > Blog > SEO Services > 8 Vancouver SEO Tips You’ll Ever Need To Make Your Site Competitive! Ever wonder why planes don’t crash more often despite having so many moving, mechanical parts? The answer is checklists! Before a plane takes off or taxis on to the runway, there is an extensive pre-flight checklist that must be performed to ensure everything is in order. Entrepreneurs can definitely adopt this practice to gain a competitive edge in their SEO efforts. An SEO checklist might protect your site from burning or crashing, but it will definitely help you get a high ranking in Google. To determine which keywords to implement in your content, use a tool like Google Keyword Planner or AdWords to provide you with effective search phrases. These are word strings that people use (enter into the search field) for your particular topic of interest. With keywords in hand, you’re ready to scope out the competition. First, switch to “private browsing” in your Internet web browser and then visit Google.com. Examine the content listed on the first page on Google. Ignore ad results posted on the top of the page. The names of the first ten companies are actually from your competitors. Focus on what they might be missing. Use this to make your website unique. Frankly speaking, your content needs to be fabulous! Whether its content for a sales-landing page, e-commerce page, blog post, etc., your content needs to be memorable if you want your audience and Google to notice. This is a no-brainer, but you’ll be surprised how often it’s ignored! The page title must have the keyword included within. You also need to make the title interesting, tempting even if you want people to select it. Organize web pages with a large title on top and several sub-headers throughout the course of your page. This type of organization helps readers who like to skim through content. It also helps Google determine the nature of your post. If your post contains images, you can use them to cement your topic in Google. How? You can first save the image with your topic name on your laptop or computer prior to uploading. Second, after uploading the image onto your site, use “alt tag” to designate the text in the web browser (in case the photo doesn’t load). Google needs to know what your post is about, so mentioning the keyword in your URL definitely helps SEO. For example, www.cutepettoys.com/softtoys is better than www.cutepettoys.com/8979889. 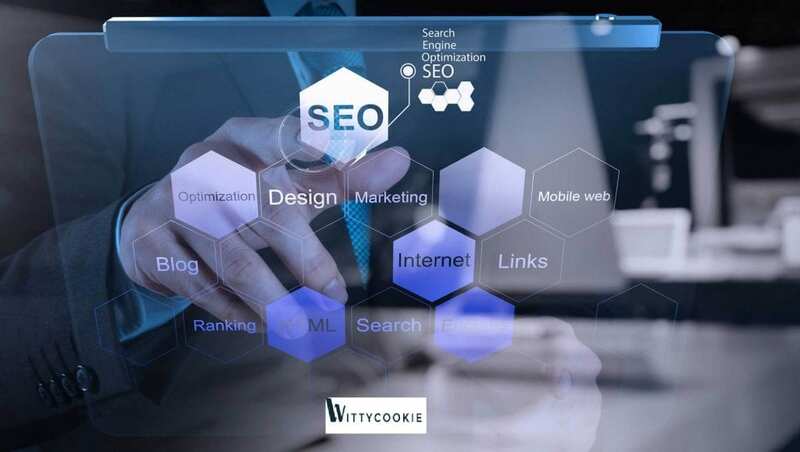 For more effective Vancouver SEO tips, please contact Witty Cookie.